AP e-Pass Scholarships 2017: The Andhra Pradesh State Government is providing Electronic Payment and application system of Scholarships. It is providing Scholarships for SC, ST and BC Students. 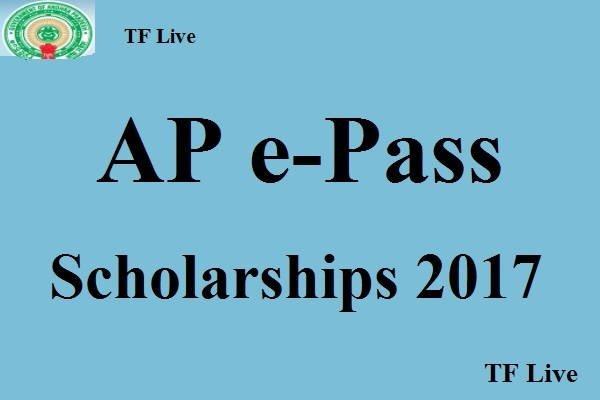 AP e-Pass Scholarships 2017 fresh and renewal online opened on its official web portal epass.apcfss.in. It has released the application forms from 5th Class to 10th Class, Inter, Degree, and other Professional Courses. Candidates belonging to SC, ST, and BC Category are eligible to apply for scholarships for the academic year 2017-18. AP e-Pass Online Scholarship Application Forms are for the students who are studying in Private Schools and Government Schools. Candidates belonging to SC/ST/BC Category and are having annual income two lakhs or less than two lakhs are eligible for AP e-Pass Scholarships 2017. 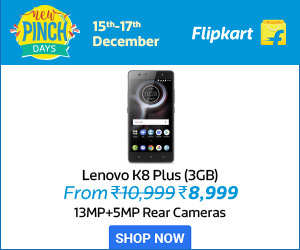 Nine to ten students will get Rs.2,250/- whereas five to ten students get Rs.1, 500/- amount. Go to the official site epass.apcfss.in and click on Scholarship status. Select Post Matric and fill all the details. Click on AP e-Pass Scholarships 2017 status button. The Last date of E-Pass Scholarships Fresh & Renewal Online Opened is 30th September 2017. We have provided the list of documents that are required for Andhra Pradesh Pre-Matric Scholarships on our website. Students belonging to the intermediate course then complete their admission by the board of intermediate.